Learn magic and performance skills with Mr. Tinsel. 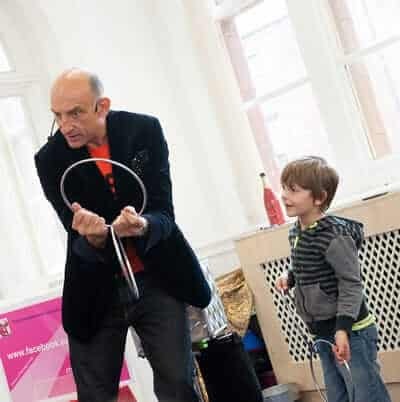 Magic workshops are an ideal way for people of all ages to learn a new skill and develop their talents. 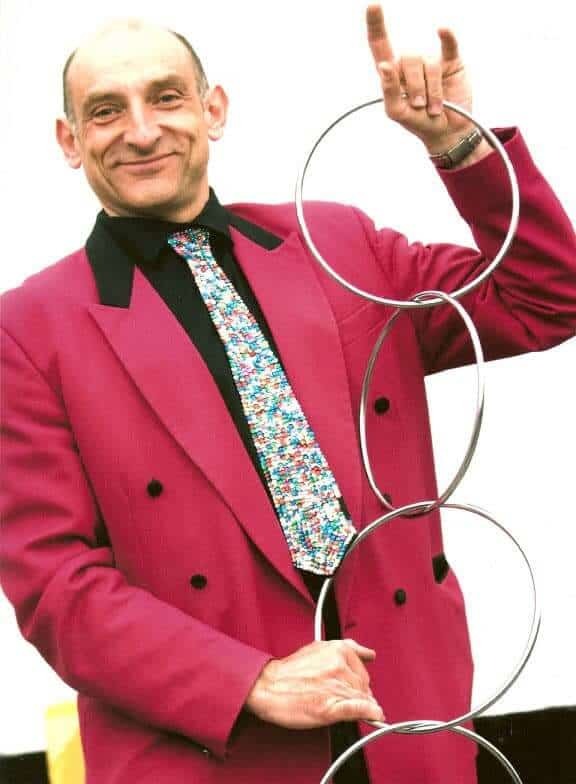 Mr Tinsel has been working as a professional magician for 25 years and is a Member of The Magic Circle and the Manchester Circle of Magicians. He is also a member of Equity, the actors association. 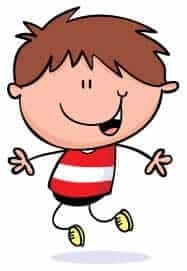 The day includes tuition, magic sets, lecture notes plus Mr Tinsel’s professional experience to guide all the students to accomplish their goals. This empowering experience starts with a short show that acts as an icebreaker. 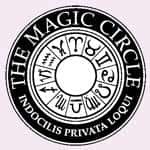 Magic workshops are available for children, adults and family groups. When staged at community venues they attract boys and girls equally.